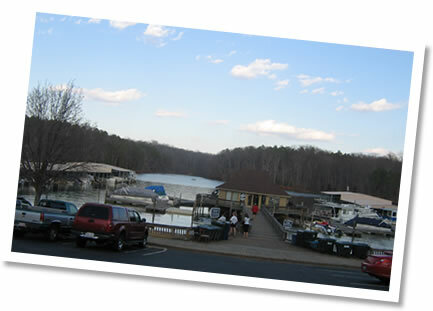 Harbortowne Marina is founded on the premise that boating should be fun not work. This philosophy is apparent when you come through the entrance gates and see the tranquil cove the Marina enjoys. This philosophy continues with our extensive list of amenities including an onsite bathhouse, volleyball court, fire pit and picnic area. But without people, amenities are just empty places and it is the people of Harbortowne that really make it special. Harbortowne has several social events each year designed to accentuate your boating experience. Whether it is a band playing on July 4th, a river clean up, or a boat rally for charity, Harbortowne Marina always has something fun scheduled. On days without special events the Ship's Store is available to help you make the most of your boating experience.